For use in high traffic areas e.g. receptions, lifts or corridors. 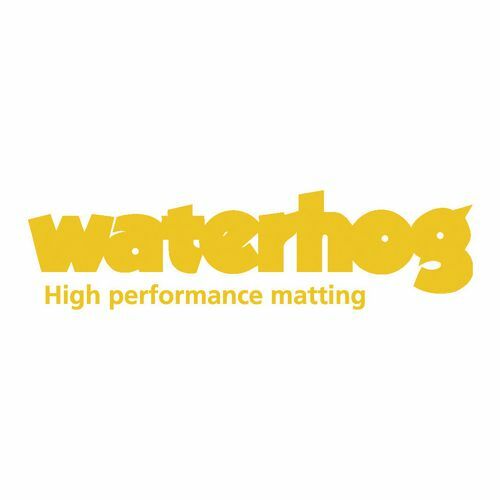 Excellent dirt and moisture retention characteristics. Rubber back won't crack, split or curl. In high traffic areas, such as in front of a reception and lifts or along corridors, you may notice an increased amount of dirt build up and moisture - this is due to the amount of people walking through with that type of debris on their footwear. 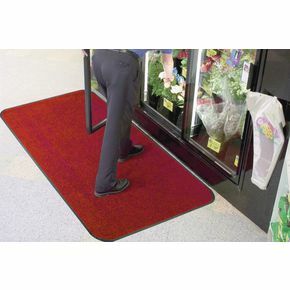 There is a simple solution to this issue, our protector matting guards carpet or floor coverings in high traffic areas, helping to maintain you cleanliness standards. They are effective by holding onto moisture and dirt, preventing it from spreading to other surrounding areas. There are two types to choose from a gripper back or a flat back and they are available in a choice of three colours; blue, charcoal or red/black. They also come in choice of two widths; 610 or 890mm and two lengths to choose from; 890 or 1190mm. 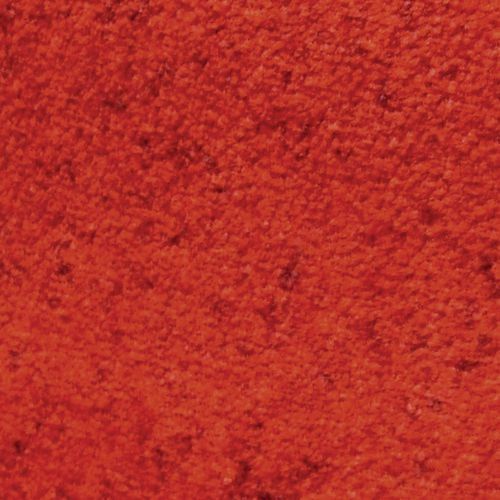 Our protector matting will provide you with a great addition to your high traffic areas helping to keep your surrounding clean and safe; they are available with a 60 month guarantee.